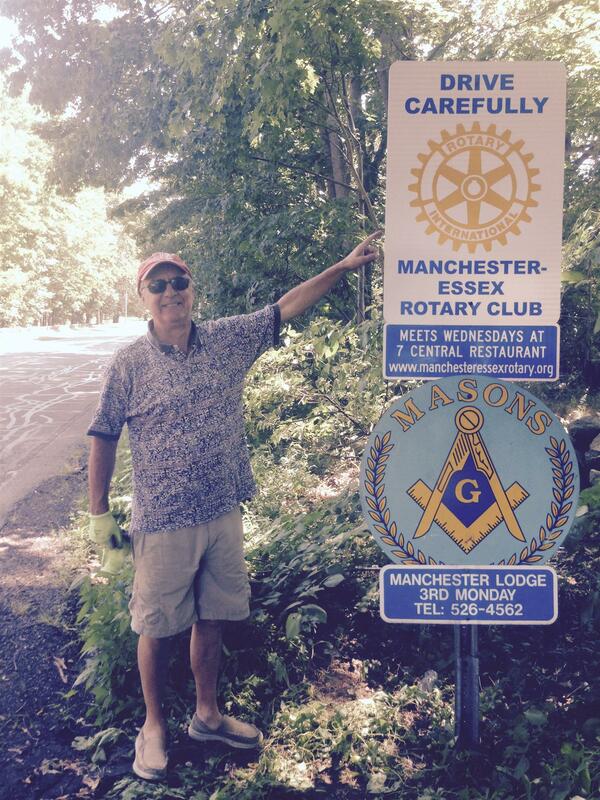 The recent move from the Legion to 7 Central prompted a review of our Rotary signs at the entrances to town. The Board voted to replace the 4 signs on Pine St, School St, Bridge St and Southern Ave, in Essex. The old signs dated from 2002 when the club was formed.